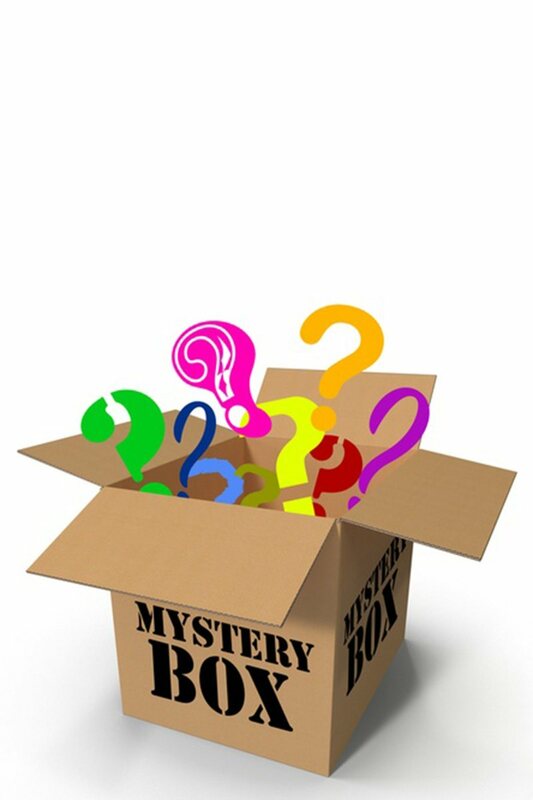 Mystery leotard is a fun surprise way to get a new leotard for a GREAT price! All high quality leotards that we have a large overstock of. No returns or exchanges on mystery leotards. Just select the size you would like and be surprised with a fun leotard!